2009-2010 SFU Swim Team (senior and junior) coach for recovery. Sensei Hamid is the foundation of Pro Fit Boot Camp. 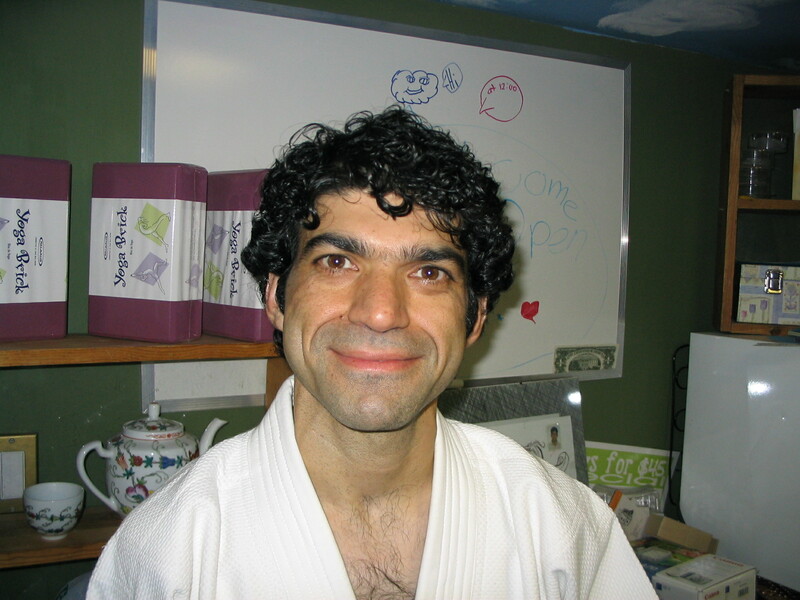 Hamid’s Dojo, (martial arts gym), has been in Port Moody since 1998. Hamid’s mission is to encourage all individuals to do their best. 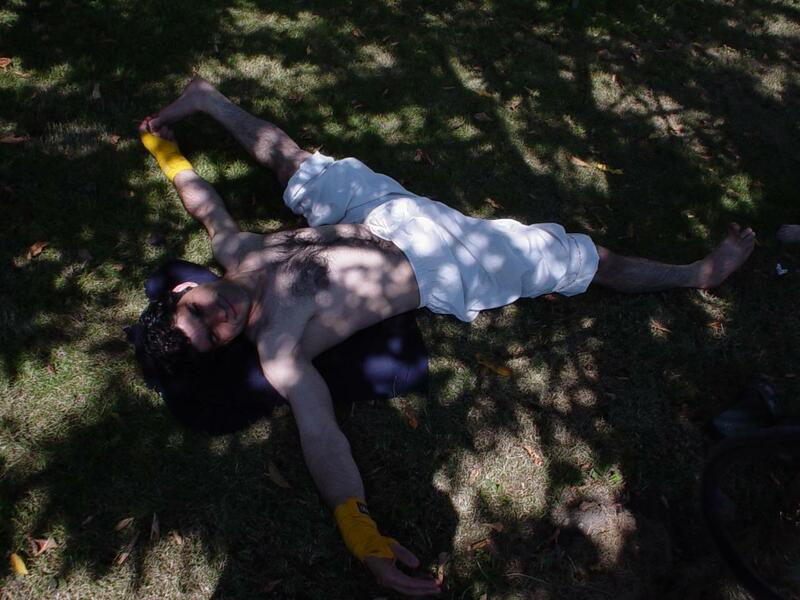 He teaches to honor the body, as each days workout is different, create respect for yourself. He teaches when to push through the workout to reach new goals, as well, to be mindful when to take it easy. All classes are challenging, physically and mentally. Hamid creates an atmosphere that allows expression, whether it is a day of fatigue for you, feeling beat up, all individuals come together, INSPIRATION. Hamid, in that hour, will intuitively create a workout out of this world. Guaranteed all will leave feeling strong, rejuvenated, alive. Every class is different, with decades of learning, travelling world wide for martial arts competition and practice, instructing world wide, placing emphasis on taking care of the body, through stretch, yoga, strength, using one’s own body, or incorporating bands, weights ect….each class will keep you moving and excited. Hamid is a Fitness Guru. Sensei Hamid is the foundation of Pro Fit Boot Camp. Hamid’s Dojo, (martial arts gym), has been in Port Moody since 1998. Try his class, you will then realize what you have been missing all these years! See you soon.